A new civil order that will help protect victims of stalking has received Royal Assent, and is included as part of the government’s wider commitments to tackle violence against women and girls. 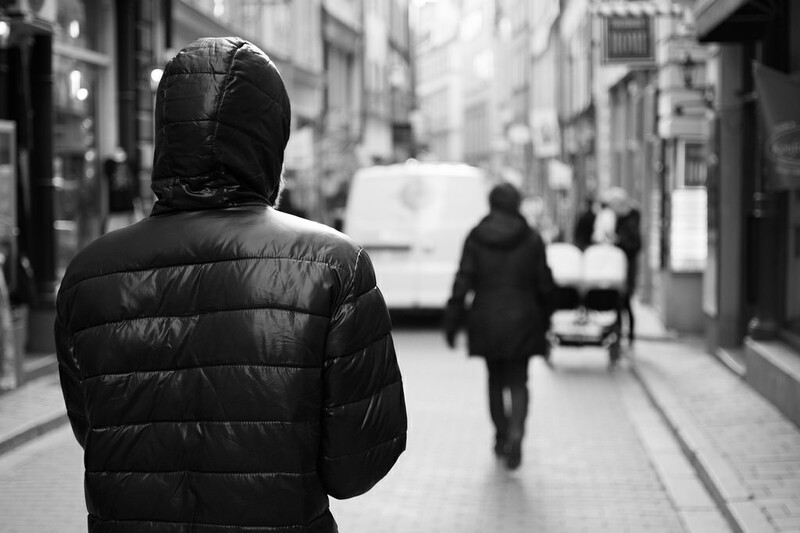 The Stalking Protection Bill will see the introduction of new Stalking Protection Orders – a civil order that police can apply for that will enable them to tackle so called ‘stranger stalking’ sooner and more effectively. More than 1 in 5 women and nearly 1 in 10 men aged 16 to 59 have been victims of stalking since the age of 16. In 2017 to 2018 there were 1,616 prosecutions commenced under stalking offences, with 73% related to domestic abuse. Victim Support Warwickshire – call your local victim care team in Warwickshire on 01926 682 693. Lines are open 9am-5pm Monday to Friday. Further advice on how to protect yourself from ‘Cyber Stalking’ can be found on our Cyber Safe Warwickshire advice page.